This website has been established to provide resources about ongoing projects conducted by Justin W. Adams and colleagues on South African Neogene and Quaternary palaeontology. Across these pages you will find descriptions of fossil localities, electronic datasets and databases, links to bibliographic resources, and descriptions of ongoing collaborative research projects. This website also includes information on accessing the recently generated database of non-hominin tomographic and surface scan datasets from the Ditsong National Museum of Natural History. Justin W. Adams, PhD is a Senior Lecturer in the Centre for Human Anatomy Education, Department of Anatomy and Developmental Biology, Monash University in Clayton, Australia. 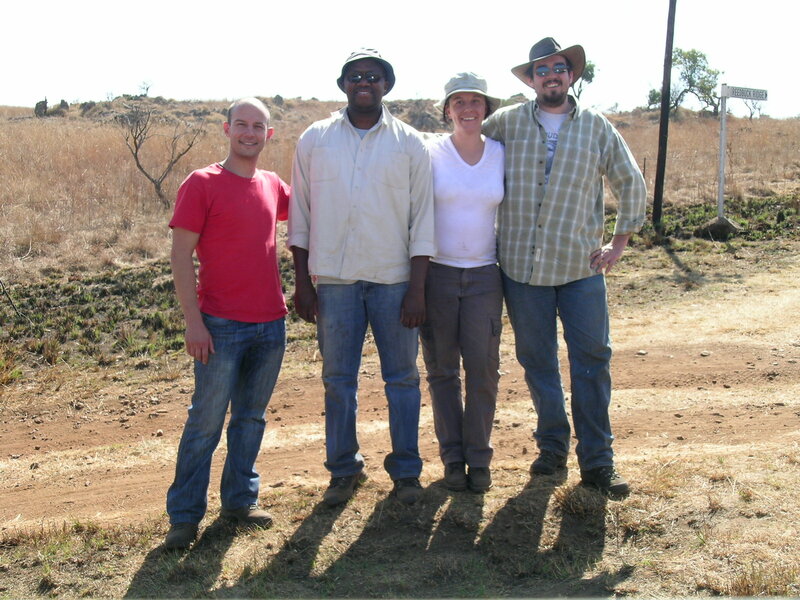 Starting with his PhD research at the Gondolin hominin locality from 2002-2005, Dr. Adams has led fieldwork and the development of new palaeontological collections at multiple sites in and around the Cradle of Humankind UNESCO World Heritage Site. His ongoing research projects address outstanding questions on the palaeobiology of Pliocene and early Pleistocene South African mammalian faunas and the taphonomy and palaeoecology of palaeocave sites. 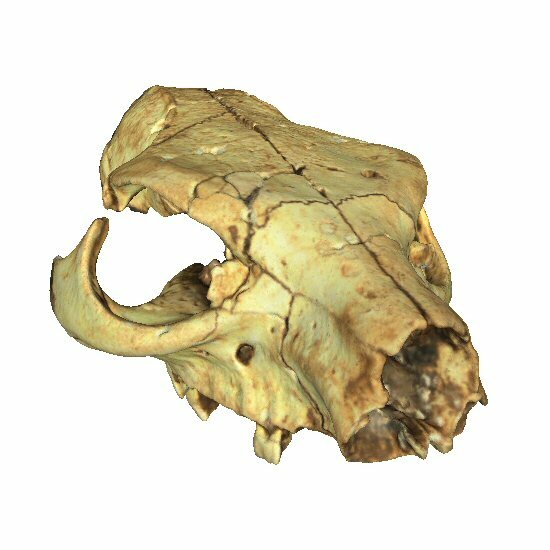 As a member of the Centre and Department, Dr. Adams has established the integrated Morphology and Palaeontology lab (iMAP), bringing together the advanced 3D imaging-based resources employed at Monash University to the study of living and fossil mammal anatomy. Interested in African palaeontology? Undertaking fieldwork in South Africa? Graduate school in Australia? Contact Dr. Adams to find out more about opportunities to study and collaborate!